Fall is, without a doubt, my favorite season. 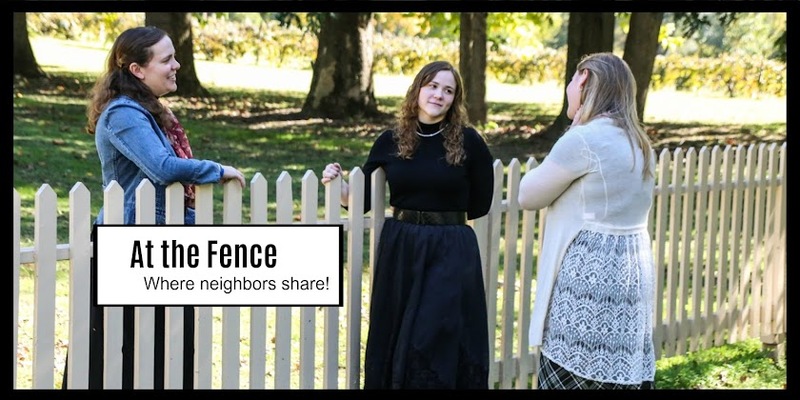 The flavors, colors, weather, and of course the scents of fall are all amazing. M has been doing a lot of fall decorating in the house the past week or so, and one way we've been doing this is with fall-scented candles. Root Candles sent us two of their most popular scents, the Cinnamon Spice and Pumpkin Spice, and we immediately fell in love with the wonderful fragrances. Root Candles offers natural beeswax candles, available in a variety of sizes and scents. The Cinnamon Spice candle is the essence of fall baking scents. Cinnamon is blended with clove, sugar, caramel and vanilla. The resulting scent is like all the best autumnal baked goods in one delicious fragrance! The Pumpkin Spice candle combines clove, ginger and pumpkin puree with hints of brown sugar, vanilla creme, and musk. When you light this candle, the room will soon smell like you have a homemade pumpkin pie in the oven! 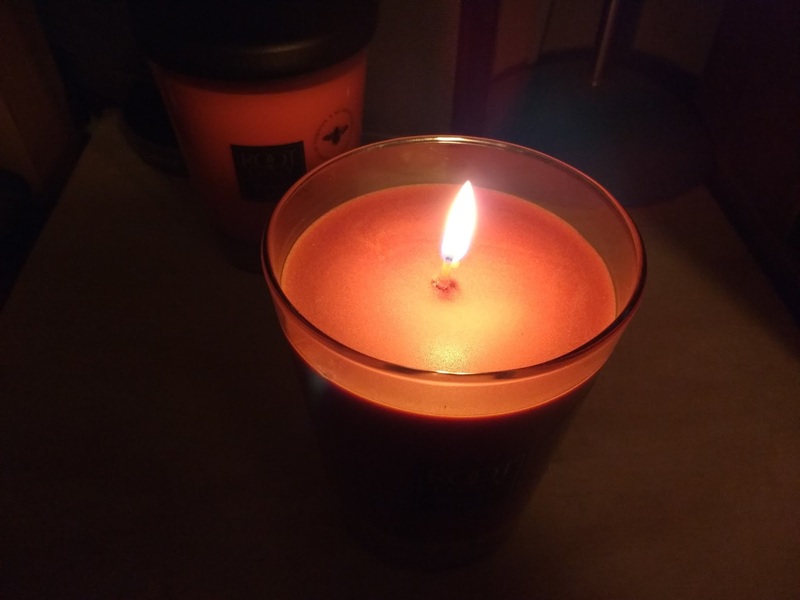 If you're like me, you have burned a lot of candles in the search for scents that actually last and fill the room with their fragrance. Many times candles smell great, but no matter how long they burn, the scent just doesn't go anywhere. Root Candles are exactly the opposite though. Within about 15 minutes of lighting the Cinnamon Spice candle, my bedroom smelled like the kitchen on baking day! Cinnamon rolls, snickerdoodles, pumpkin muffins, gingerbread...you can catch hints of all of these goodies in this one single candle. The Pumpkin Spice had the same results; it literally filled the room with the fragrance. 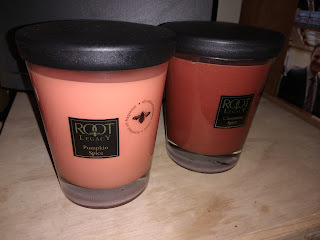 I love the scent of both these candles, but even more I love the fact that they actually do scent the entire room! I have never lit candles so frequently as I have in the past few weeks since I received my Root Candles. I know where I will be doing my Christmas candle shopping this year! 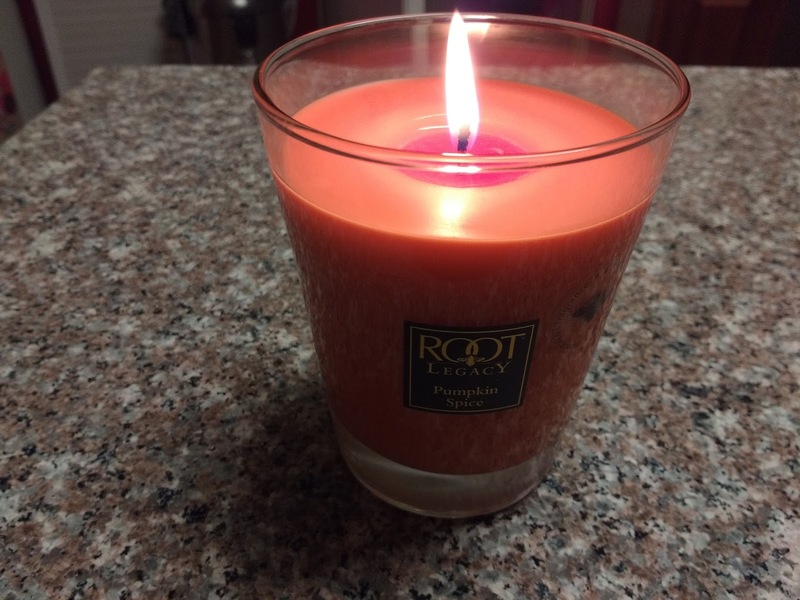 Root Candles is offering our readers 40% off of any purchase, now through November 20. Simply enter REVIEWERFALL2016 at checkout to receive this great discount on your purchase! It doesn't get much better than that, folks!